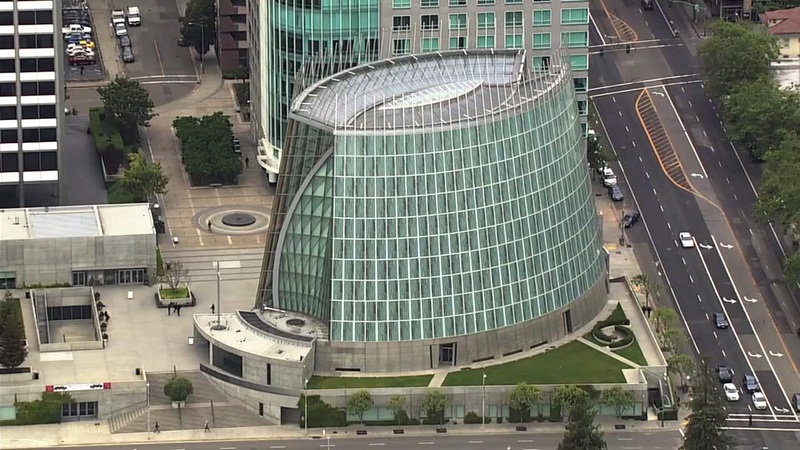 OAKLAND, Calif. (KGO) -- The Diocese of Oakland is currently in mediation over what they say are major design and construction flaws in the Cathedral of Christ the Light and other buildings on its campus. A judge has agreed to the Diocese's request for more inspections and testing to see the cost for repairs and who is responsible for paying for the alleged defects. The process to establish legal accountability for construction and design issues is time-consuming and complex. I want to assure you we are doing our utmost to address them thoroughly and expeditiously. Very Reverend George Mockel Vicar General President of the Catholic Cathedral Corporation of the East Bay.